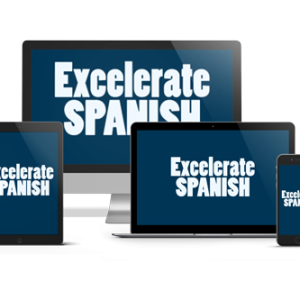 FREE Spanish Lesson and Foreign Language Workshop! Contact us today to arrange a FREE Spanish lesson and foreign language workshop for your co-op, support group, or school! 7. 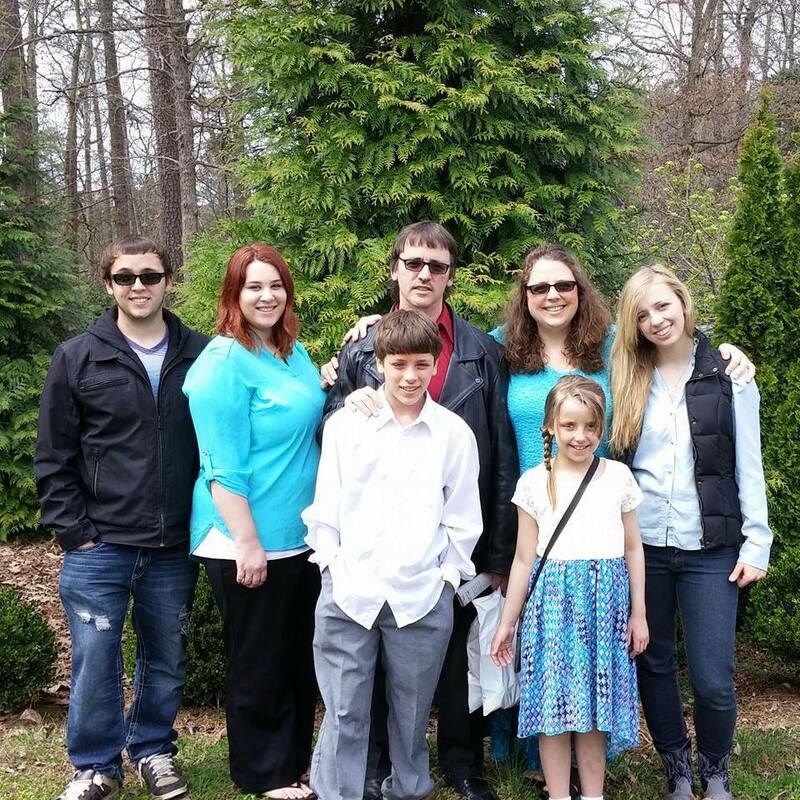 How you and your family can work smarter, not harder, and jump over this hurdle successfully! No matter what AGE, LANGUAGE, or BUDGET you’re working with, I would like to help you find what you need. Caryn will schedule the workshop at your convenience. 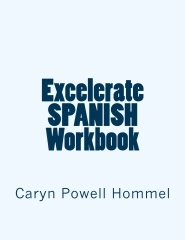 Caryn Hommel, homeschool mom and author, holds a degree in Spanish Language and Literature from North Carolina State University and taught Spanish in public schools for ten years. Her success with teaching Spanish using Total Physical Response (TPR) and Total Physical Response Storytelling (TPRS) motivated her to develop a unique DVD-led curriculum to help other homeschoolers to benefit from wonderful, brain-friendly approaches to foreign language instruction. She has also designed and implemented an ESL curriculum, led educational tours of both Spain and Mexico for high school students, and presented at NCHE, FLANC (the Foreign Language Association of North Carolina), JCHE, and the Johnston County Second Language Network. She assists families in the homeschool community by offering private and co-op classes, conducting free seminars, and speaking at homeschool conventions. The Hommels have homeschooled since 2003 and have two fantastic college students. Caryn continues to teach her younger two children, and thinks that exploring life and learning as a family is the most fulfilling way to spend her days!